Some of you may remember from January 2016 I did a post about PetShop.co.uk and some of the lovely animal products they sell online! Well I am back today with another post as I have been lucky enough to have another opportunity to work with them and show you all some of the products they have to offer. Just in case you have read my previous post, I will just so the process I went through was exactly the same as before. 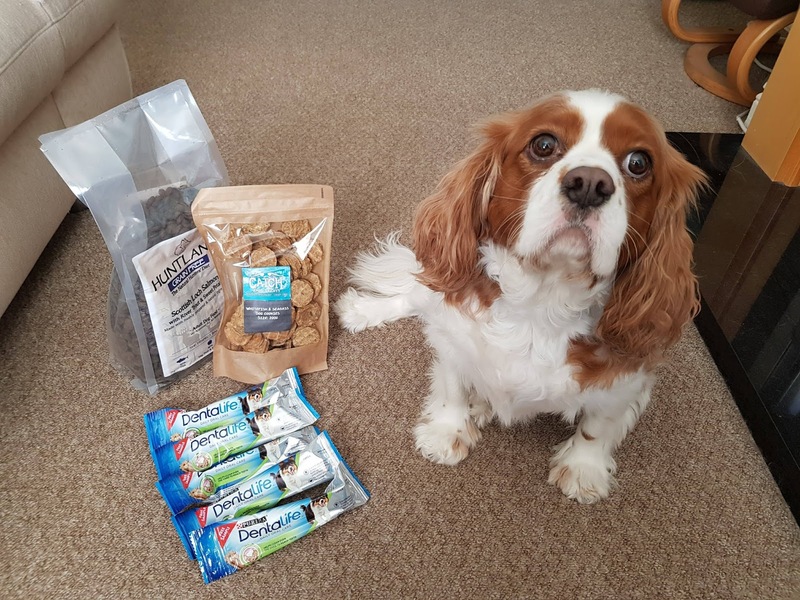 Rachel asked me a bit about Mickey such as his breed, age etc and then she was kind enough to choose some products which she felt would be suitable for him. 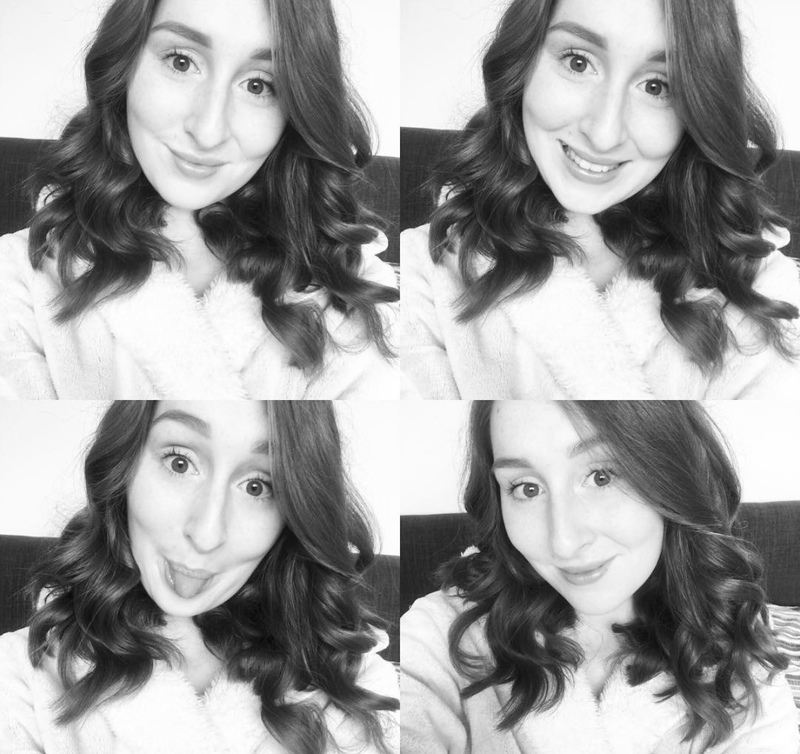 I would just like to say a massive thank you before I go any further as Mickey and I were really impressed by the products sent and I would definitely recommend the website! Right then, onto the parcel! Mickey was absolutely bursting to get into the box but eventually sat like a good boy once he realised there were some treats! PetShop.co.uk offer a large variety of products for a vast variety of pets starting from dogs right to hedgehogs! Their website is really easy to navigate and provides numerous categories to go through if you don't have anything to pop into the search bar! They even offer a bottomless bowl service which means you'll never run out of food/treats for your fur-babies. First up we have the online dog food. I must admit I had never seen this specific product before but I was immediately drawn in by the fact it is made of 50% Fish and 50% Fruit/Veg. 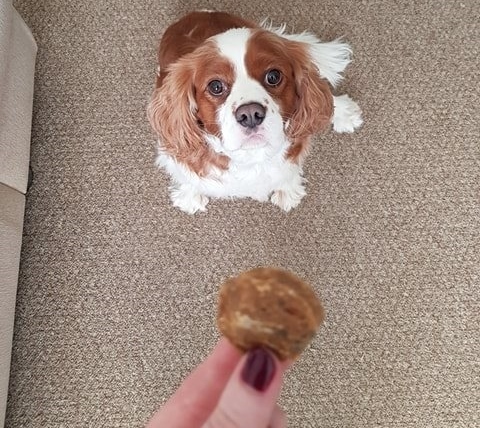 My pets are like my babies so it's vital that I provide them with the best quality food and treats available. This is definitely a great option for all adult dogs especially with it also being hypo-allergenic! 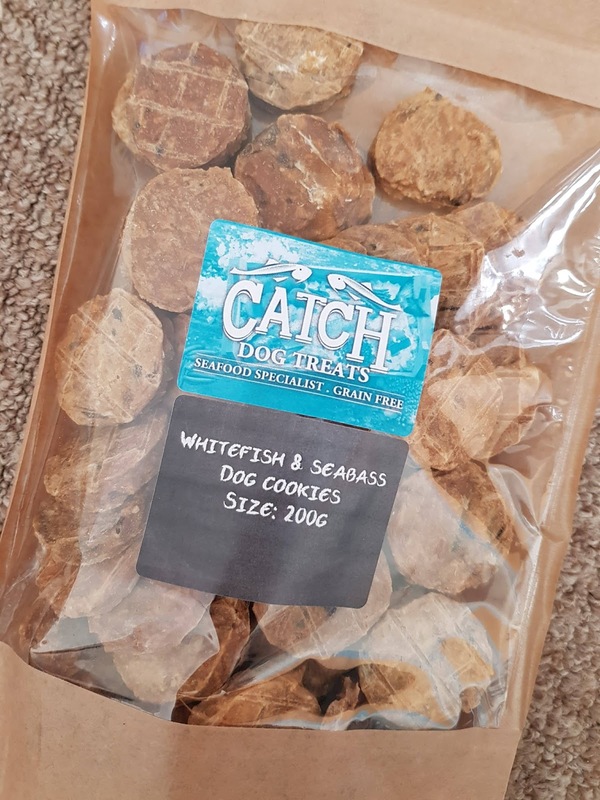 Next up we moved onto these Catch Dog Treats which Mickey LOVED! 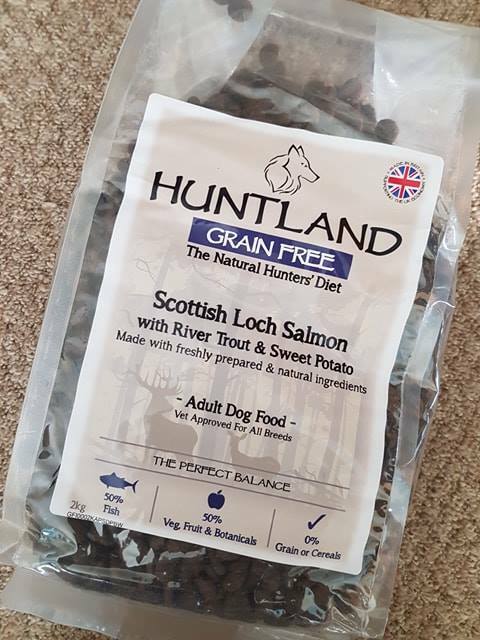 This brand specialises in seafood which as we all know is a great source of protein - not only for humans but our pets too! I must admit these are a bit whiffy but I certainly couldn't complain when my pooch enjoyed them as much as he did! 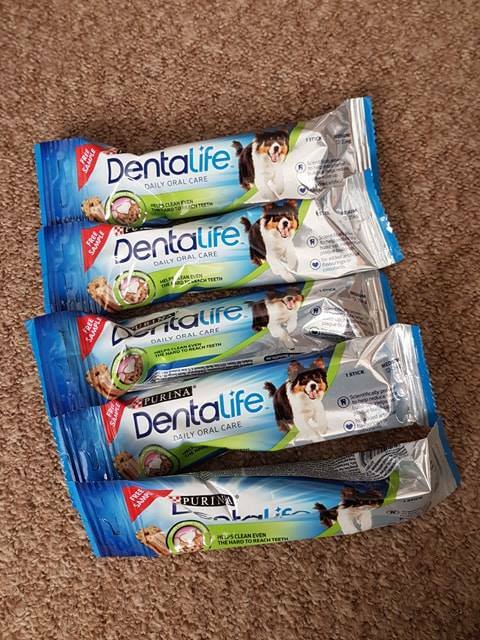 These Dentalife dog treats have actually been a product that Mickey has had since he was a puppy. They're great for keeping his teeth as healthy as possible and are also great as a reward for good behaviour. These chews are designed for everyday use so are great for a once a day snack to keep your pooch out of trouble! As before, Mickey and I had a really positive experience working with PetShop.co.uk and absolutely loved the online pet supplies they have to offer! Let me know, have you ever tried PetShop.co.uk? Disclaimer: This post is/was in collaboration with PetShop.co.uk who kindly sent me all of the items mentioned above, for review! However, I am not being paid for this post and all opinions are my own! Kallum's Corner - Would You Rather?